Andy Holmlund has been part of Montana’s public schools for the past 25 years serving in the capacity of coach, teacher, principal, and superintendent. Prior to joining MSSF, he served as the Superintendent of Schools in Ronan from July 1, 2003 until his retirement on July 5, 2016. He was also the Wolf Point Superintendent of Schools for 3 years prior to returning to his hometown of Ronan. Throughout his administration career, Andy has been involved with many state and national organizations including Montana Schools Group Insurance Authority (MSGIA), School Administrators of Montana (SAM), Montana Association of School Superintendents (MASS), Indian Impact Schools of Montana (IISM), Federal Legislation Insurance Committee (FLIC) for the School Leaders Risk Management Association (SLRMA), and the American Association of School Administrators (AASA). He has also served as director of the Montana Quality Education Coalition (MQEC) since its inception. Andy holds a B.S. in Education from Montana State University, and a M.A. in School Administration from Heritage College in Washington. Andy has also been involved at the community level with the City of Ronan Parks and Recreation, Mission Valley Heritage Association, and Chamber of Commerce. He is the proud father of Kara and Drew, who are the light of his life. Jeaneen Campbell joined MSSF in 2016 as the Vice President of Operations, bringing with her, 18 year of experience in the healthcare industry. 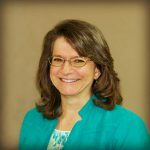 Prior to joining the MSSF team, she was the Chief Financial Officer for the Montana Health Cooperative for 4 years and also spent 12 years as the Vice President of Operations and Chief Financial Officer with a subsidiary of BlueCross BlueShield of Montana. 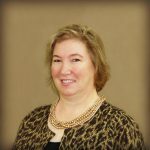 Jeaneen graduated from Carroll College with a BA in Accounting and has been licensed as a CPA in Montana since 1997. She is a Montana native who enjoys spending time outdoors with her husband, 2 sons and 3 grandsons. She enjoys golfing, fishing, and traveling whenever possible. Molly Plummer has over 20 years of experience in the health-insurance industry, including serving as the Privacy Officer for Blue Cross and Blue Shield of Montana for four years. She is a Certified Information Privacy Professional (CIPP/US) and Compliance and Ethics Professional (CCEP). Molly received her B.A. from Montana State University, Bozeman, and her ABA-approved paralegal certification from Denver, Colorado. Molly and her husband, Jarrod, are native Montanans and enjoy spending time with their three children, outdoors, with family, and at sporting events. Deannie Higgins joined MSSF in August 2018 after a fifteen-year career with Montana Bankers Association. 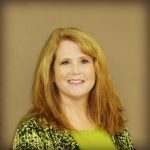 Deannie has an extensive background in the health industry as a Certified Insurance Service Representative, along with administrative assistant. She is also a licensed Producer. Before Montana Bankers Association, she worked in Check Operation and Human Resources of the Federal Reserve of Minneapolis (Helena Branch) for nine years. Deannie and her husband, Alan (AJ) are Montana natives. She enjoys spending time with her family, and loves being an aunt to her numerous nephews and nieces. Dena Gormely joined the MSSF team in July 2002. She is a CPA and earned a bachelor’s degree from Carroll College, majoring in accounting, business administration and finance. Dena brings over 35 years’ accounting experience to her position with MSSF, helping to ensure the business is run as efficiently as possible. Dena and her husband, Glen, are both Montana natives. They live near Canyon Ferry and enjoy boating, camping, hiking and other family activities with their two children, Krista and Jason. Pam Chappell joined MSSF in October 2006. She worked for several years as a health paraprofessional in the Helena School District and has several years of experience as a medical coding and billing specialist. In her spare time, Pam enjoys hiking and spending time with her family and dogs. Kelli Hargreaves joined MSSF in April 2006. She has over eight years experience in accounting in State government, including three years with the Teachers’ Retirement System. 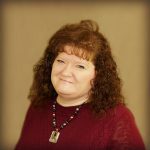 She earned an associate’s degree in accounting from the University of Montana – Helena College of Technology in May of 2000, and she is currently working toward a medical coding certificate from the Great Falls College of Technology. Kelli is a native of Helena, and she enjoys golfing, camping, and boating in her spare time. Laura Nelson joined the MSSF team in May of 2018. She has 17 years of experience in graphic design, marketing and communications. Laura has worked with many industries including; healthcare, college athletics, and state government. She received her B.A. from Montana State University, Bozeman in Fine Arts, Graphic Design. She is a Montana native and enjoys the outdoors, camping, hiking, fishing, traveling and spending time with her family. Greg Disney joined the MSSF marketing team in November 2004, and obtained his Montana insurance license in 2005. He provides service to MUST member groups in a large region that extends from White Sulphur Springs and Gardiner to Miles City and Broadus. 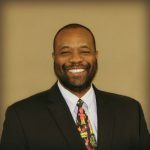 After obtaining a bachelor’s degree in business technology from MSU-Northern, Greg worked in the automotive industry for 20 years as a sales consultant and finance manager, and brings a wealth of business and customer service experience to his current position. Dawn Smith-Sullivan joined the MSSF marketing team in October of 2007 and is the representative for the Northcentral region. Dawn’s mother was a school teacher in a one room schoolhouse in Craig. It is there that Dawn started first grade with six students in the entire school – all were girls. Dawn brings extensive experience in the insurance industry having first been licensed in 1993. 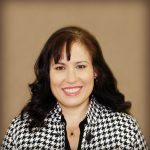 She has worked as an independent agent selling and servicing both property/casualty insurance and health and disability insurance. She has also served as the Deputy Clerk and Recorder in Teton County. Dawn and Joe reside in Choteau and together have four grown children. Fabian Deneault joined the MSSF marketing team in May 2017 and has over 30 years of marketing, customer service, and management experience. Fabian brings a unique skill set to MUST with his knowledge of school budgeting and business knowledge. He understands how to work through difficult issues to achieve the best possible results. Before joining MSSF, he was the CEO of an international Environmental Technology Company working to improve global environmental issues. Throughout his life, he has been involved as a School District Trustee and MTSBA School Unemployment Board Trustee. He coached girls’ softball and boys’ baseball. During his six years in Las Vegas and was a member of the Nevada Oil Association and volunteered at a local boys and girls club. 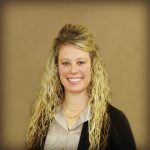 DeAnna Anderson joined the MSSF marketing team in November 2018, and has 12 years combined experience in the health insurance and employee benefits industry. 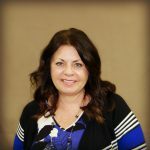 DeAnna has worked in many different areas of the health insurance industry, including claims processing, hosting benefit meetings, handling quote requests and implementing wellness programs. As a Marketing and Sales Representative, DeAnna will utilize her experience to foster meaningful and productive relationships with MUST plan members, agents and employer groups. She looks forward to growing the membership at MUST for the South Central Montana region. In her spare time, DeAnna enjoys playing with her two children and exploring Montana. She loves yoga, writing, and is an avid reader. Trina Bertram joined the MSSF team in February of 2016. She is a graduate from Carroll College and holds her degree in Elementary Education and Endorsement in Special Education. Her previous employment was at Blue Cross Blue Shield of Montana as a Senior Wellness Analyst. Trina is a certified Wellness Program Coordinator. In her free time, Trina loves spending time with her husband, son, and daughter. She also enjoys spending time outside and camping with her family and friends. Judy Sanchez has been with MSSF since 2003, providing customer service to member groups and participants, and serves as the contact person for users of the MUST website. 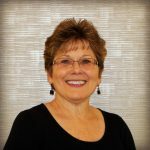 Before coming to MSSF, Judy worked for the Federal Reserve Bank of Minneapolis (Helena branch) and for Hydrometrics, Inc. in the accounting department. Since joining MSSF, Judy has completed numerous insurance education programs, including HIPAA compliance classes and Health Insurance Association of America courses. In 2005 she earned the professional Health Care Customer Service designation. She believes that developing ongoing relationships with our member groups and participants is the reason for MSSF’s success. Judy lives in Helena with her husband, Chris, and their two daughters. Florence “Missy” Smith has over 20 years of experience in the health-insurance industry. Previously, she was a trainer for BCBSMT. In addition, Missy retired from the Montana Army National Guard honorably in 2004. Missy uses her training experience to present exceptional training to our staff and members. She also uses her military background to successfully manage projects for MSSF/MUST. Missy lives in Helena with her husband. They enjoy Montana-living by hunting, fishing, camping, and hiking every chance they get with family and friends. Allan Langdon joined the MSSF team in November 2018. He brings a wealth of experience from previous positions. He was an insurance specialist, training manager with the Montana Air National Guard, and a former high school English teacher. 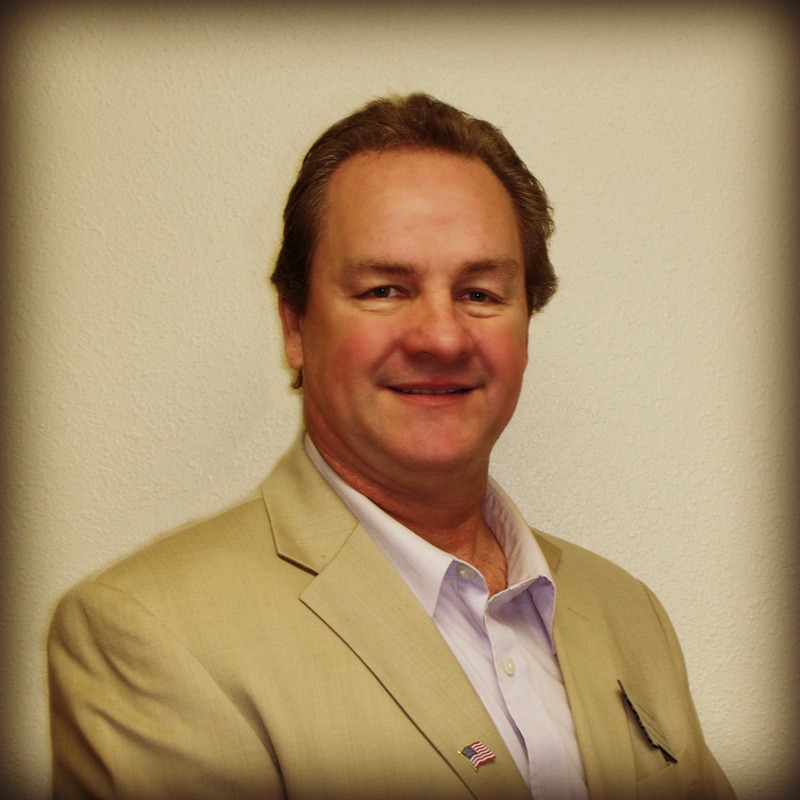 Throughout his career, Allan has always valued excellent customer service, it is his highest priority. He has a degree in English Education and served 23 years in the Montana Air National Guard. Allan has lived in New York, Hawaii, and has called Helena, Montana home since 1993. He enjoys hiking, traveling, bowling, playing the guitar and drums, and spending time with his family.